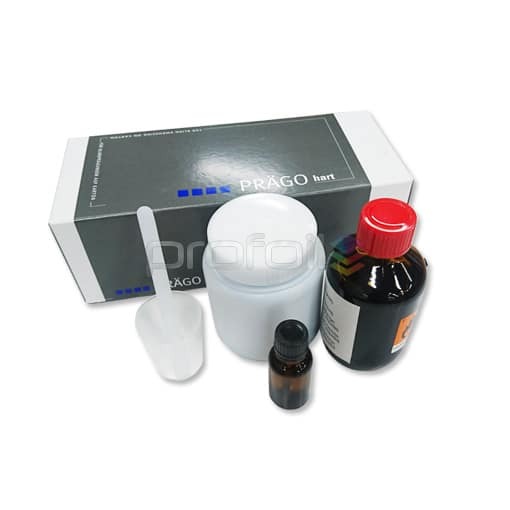 PragoPlast Combi 2133 is for making single male counterforce dies to emboss materials between 50gsm and 180gsm. 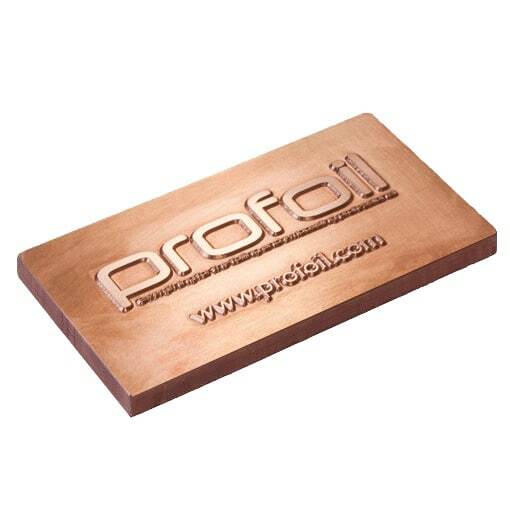 Fast and Cost Effective Reduces time consuming preparatory work for you with no curing time required therefore saves costs on hard counter forces. 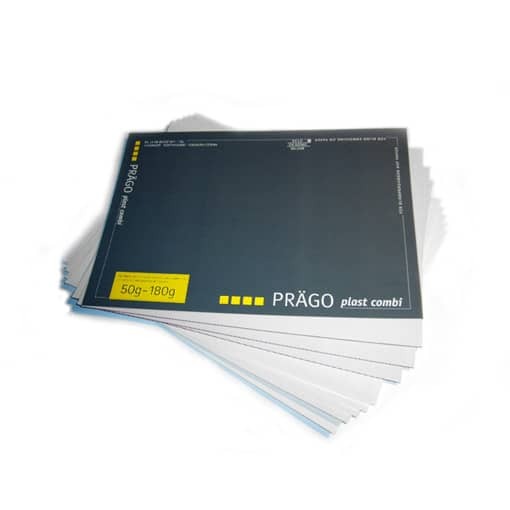 This pack contains 3 sheets of PragoPlast 290mm x 200mm & 5 sheets of 290mm x 200mm PragoFilm. 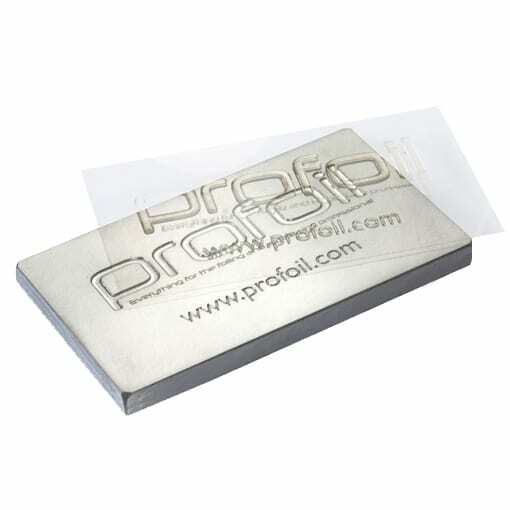 PragoPlast Combi 2133 is a wear-resistant material for making male counter force dies for embossing. 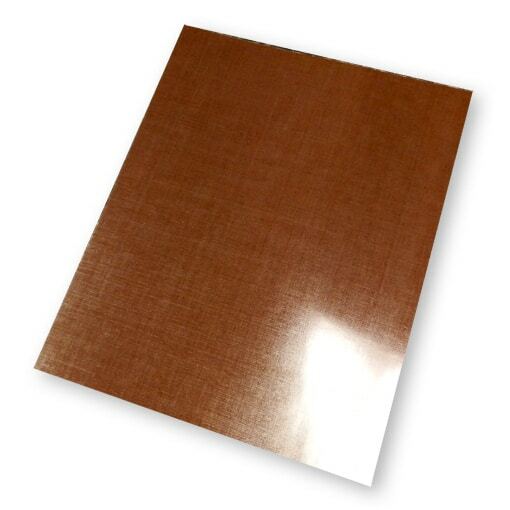 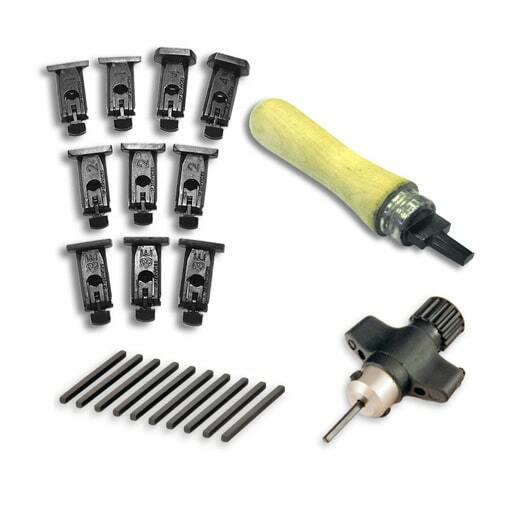 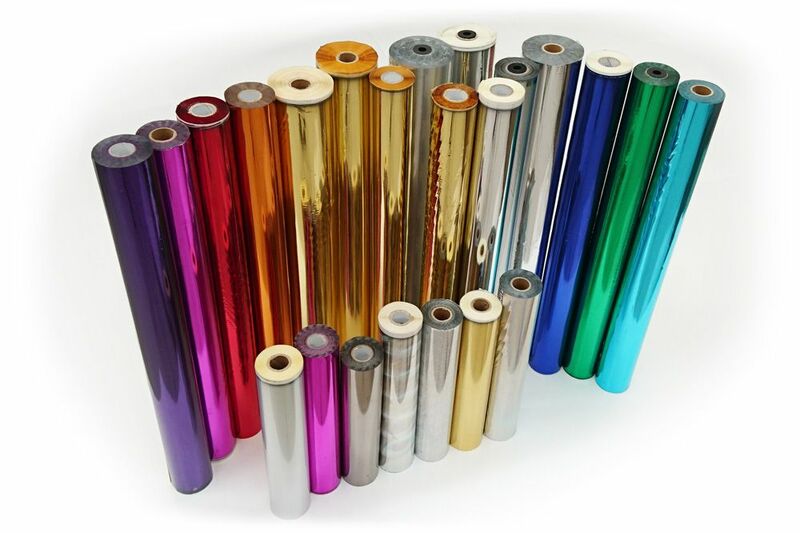 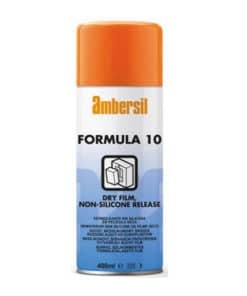 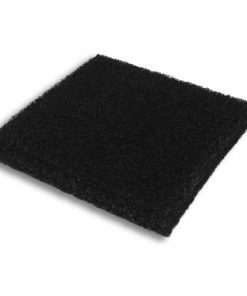 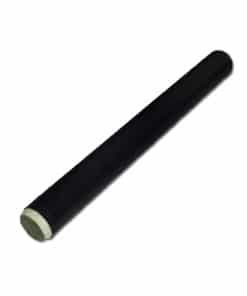 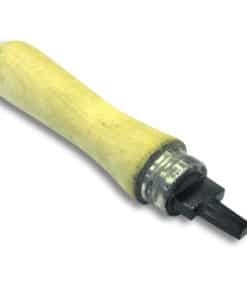 Suitable for use on platen/clamshell and flatbed machines. 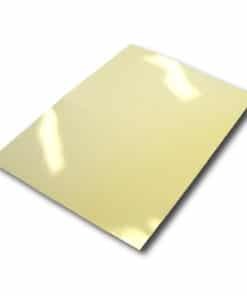 Cut the PragoPlast to size and stick it on the makeready side of the machine then run the machine a few times to create an imprint. 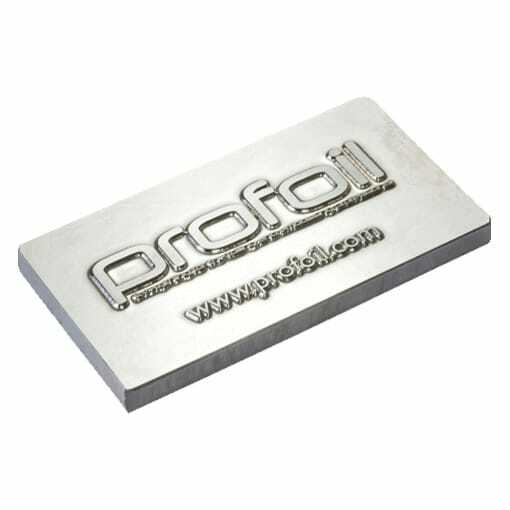 When the die design is clearly visible then pressure is achieved. 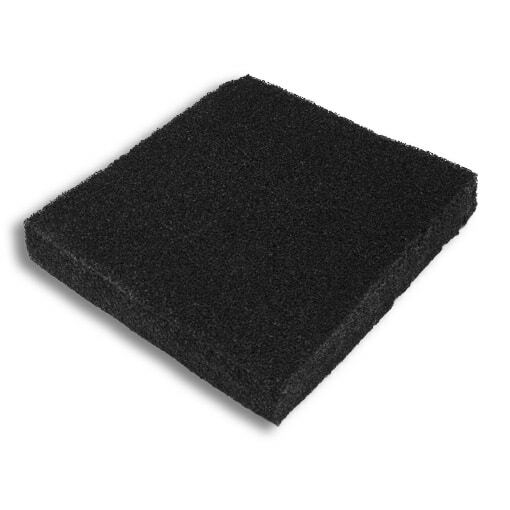 Finally cut away any excess material. 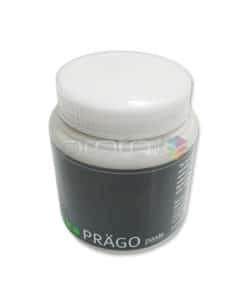 It’s recommended to place a piece of PragoFilm over the top for protection. 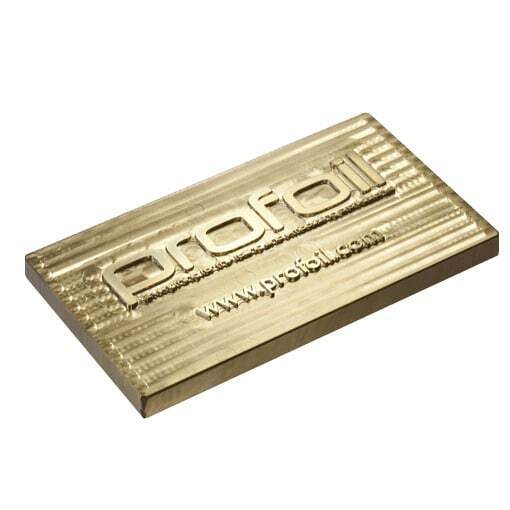 To emboss materials of 200gsm up to 500gsm see PragoHart.